Is there a better alternative to Quinn? Is Quinn really the best app in Arcade category? Will Quinn work good on macOS 10.13.4? 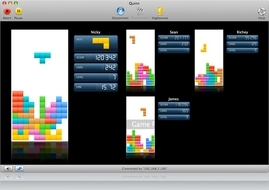 Quinn is an arcade-style tetromino puzzle game written and designed specifically for Mac OS X. It features a clean, elegant user interface, beautiful graphics, and smooth, subtle animations for fluid gameplay. 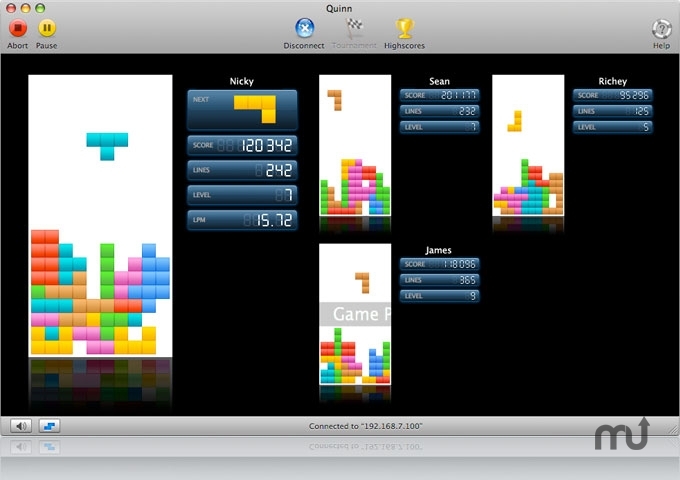 Instead of reinventing the game with yet another variation of the rules, the goal of Quinn is to combine the simplicity of the original idea with the genuine Mac experience for perfect user enjoyment.